From the top down, the 2018 Toronto Blue Jays season has been anything but “fun”. From the team president to the 25th man on the roster, when a team performs this poorly on the field, it must breed a lot of unrest and make for a tumultuous environment. 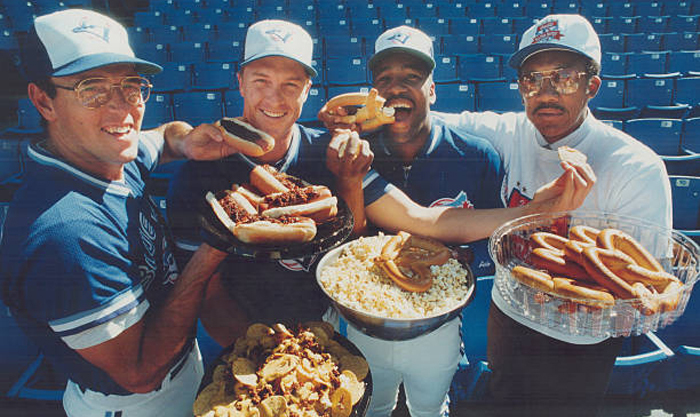 Most of the latest rumours relate to the status of John Gibbons, but the unrest and uncertainty may go even further up the food chain … all the way to the president’s office at 1 Blue Jays Way. Shi Davidi chronicled the sequence of events up until now and it’s a depressing reminder of just how far off the rails this season has gone for the Blue Jays. Shapiro at least, because he’s in a more senior position, has not exactly endeared himself to the uppety-ups here at the company that owns this baseball team. The relationship between Shapiro and the upper-suits at Rogers isn’t exactly a-okay. It wouldn’t surprise me if the guy who gets gunned down at the end of this season ain’t the president and not the manager. As the Gibby situation becomes increasingly untenable in Toronto, it seems like he already has one foot out the door (whether it’s by his own volition or someone else’s). But this reported rift between Shapiro and ownership comes completely out of left field. Aside from the development of some of their promising young prospects, so many things have gone awry at the big league level for the Blue Jays this year. It has a very 2012 vibe to it, and as you might recall, that was optically one of the worst years in franchise history. Managers, general managers, presidents and owners aren’t always going to see eye-to-eye on every issue. 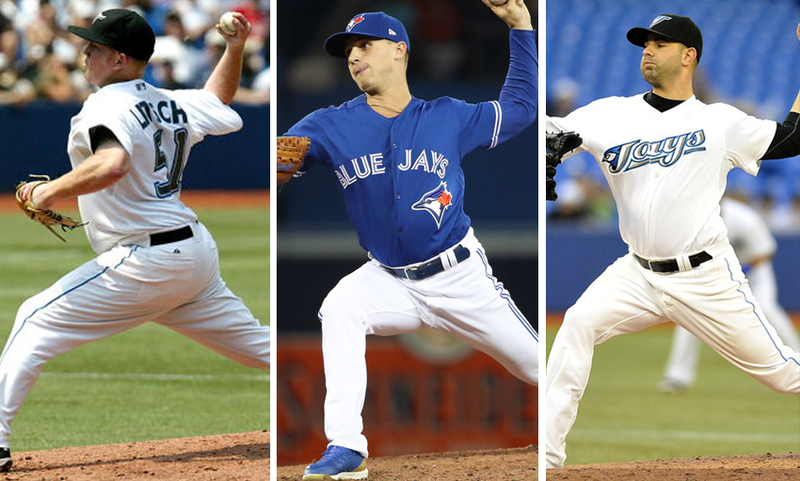 Surely, there were disagreements between levels in the Blue Jays organization this year. But if there’s some between ownership and the president? That’s a potential grenade compared to Gibbons’ future with the Blue Jays. Honestly, I don’t think there’s much of a smoking gun here; I would be shocked to see Shapiro leave the Blue Jays organization before Gibbons does. That doesn’t mean there haven’t been disputes between Blue Jays upper management and ownership. However, this is the first time anyone’s ever stated publically that the relationship was less than pristine.